When you said, "I do," you entered marriage with high hopes, dreaming it would be supremely happy. Millions of couples are struggling in desperate marriages. But the story doesn't have to end there. 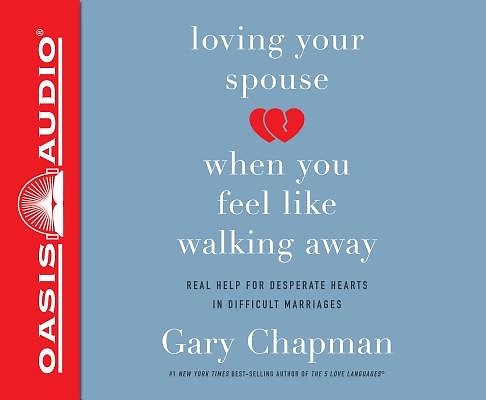 Dr. Gary Chapman writes, "I believe that in every troubled marriage, one or both partners can take positive steps that have the potential for changing the emotional climate in their marriage."